Not interested in Peninsula ? Please choose a different community. 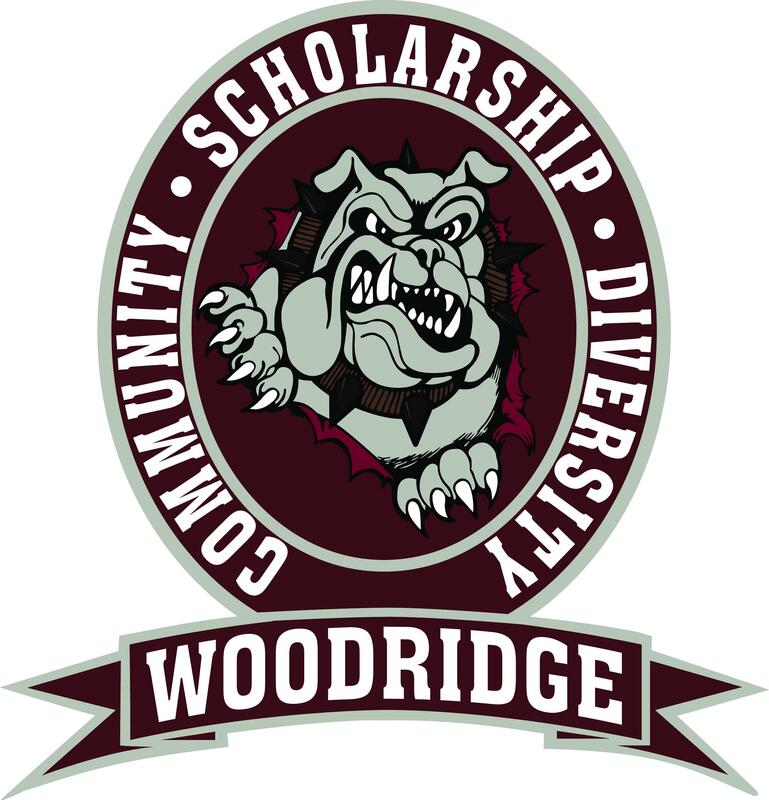 No Classes at Woodridge School District - Conference Day.